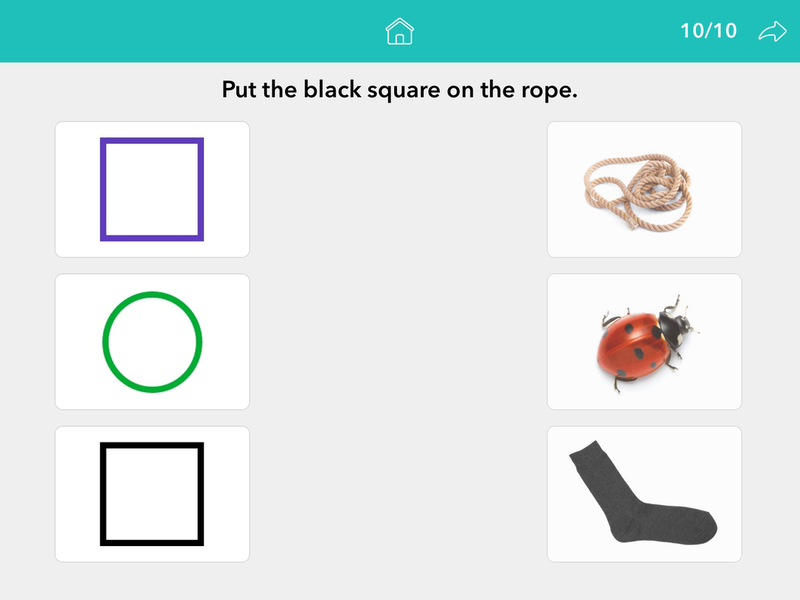 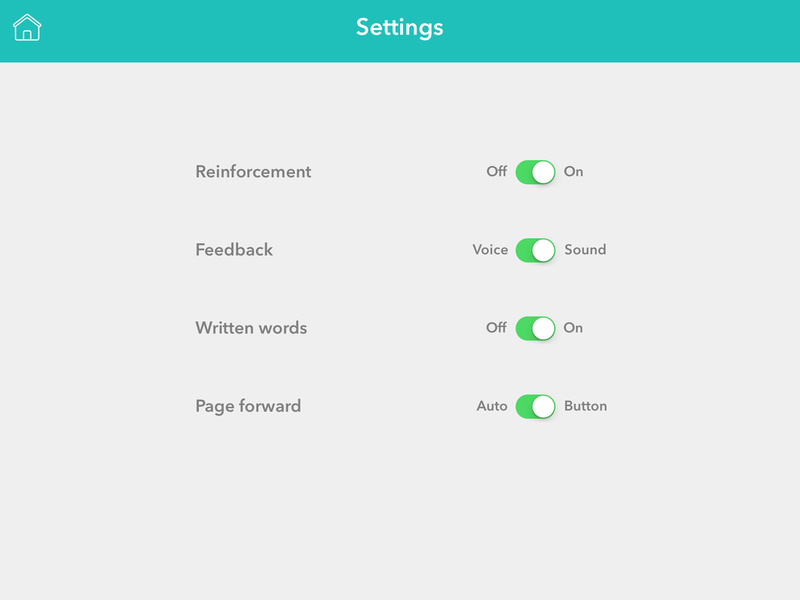 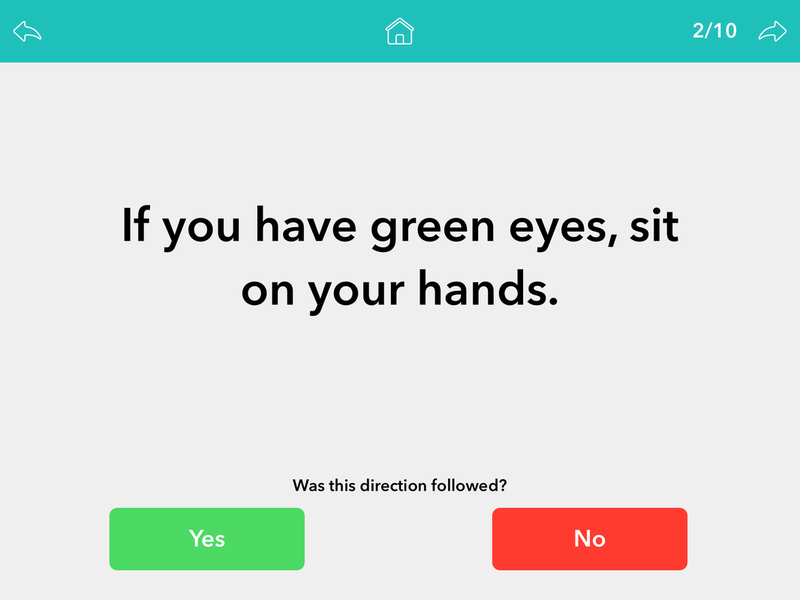 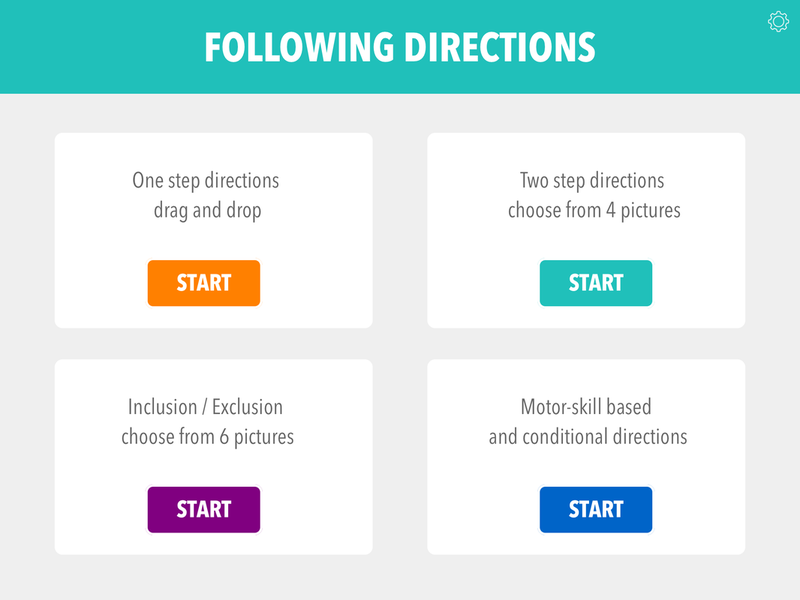 Following Directions by Teach Speech Apps helps develop the skills needed to help boost memory, motor, and auditory processing skills with simple one step directions, two step complex commands including (first / then, before / after), inclusion / exclusion, conditional and motor-skill based directions. 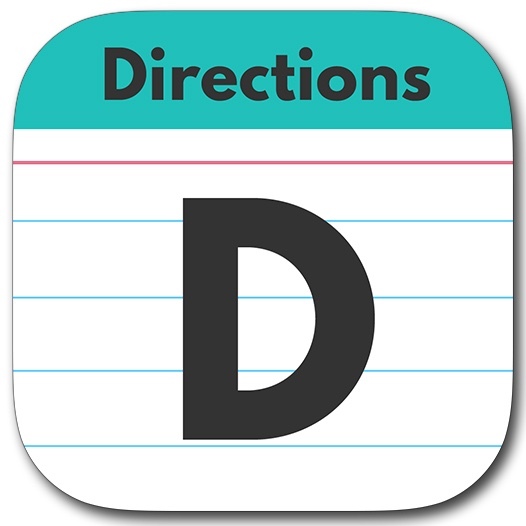 This app is great for working on language, auditory processing, vocabulary, memory, receptive language, attention and focus. 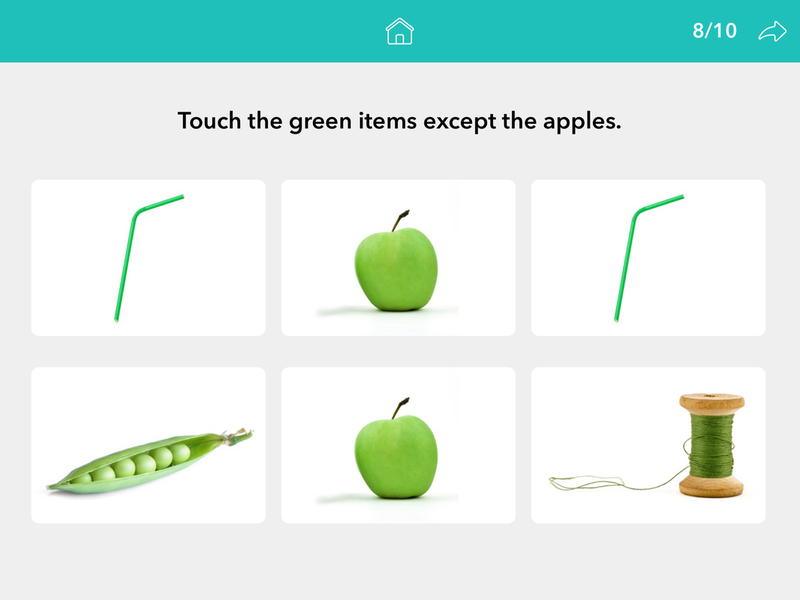 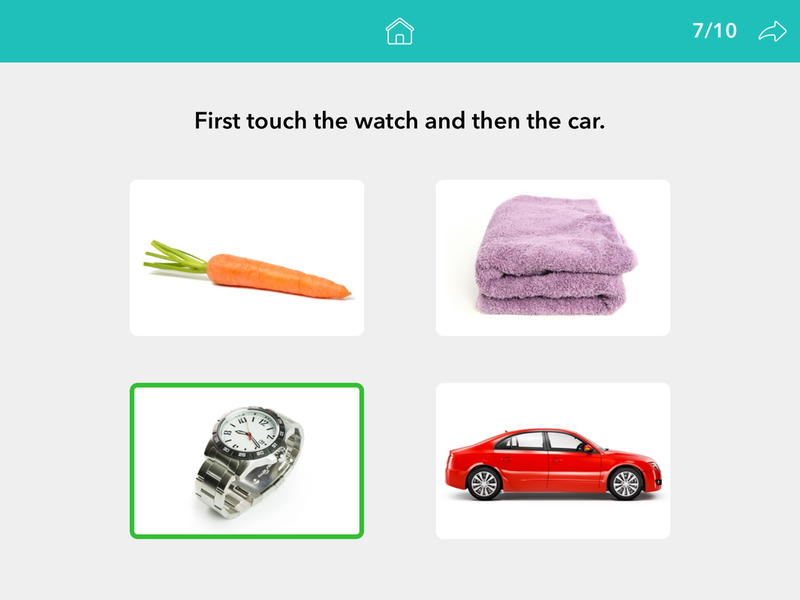 Teach Speech Apps encourages learning side-by-side with an engaged adult.